Hey gang, Valkor here. As much as I dislike zombie movies, I don’t mind busting zombie heads in video games. 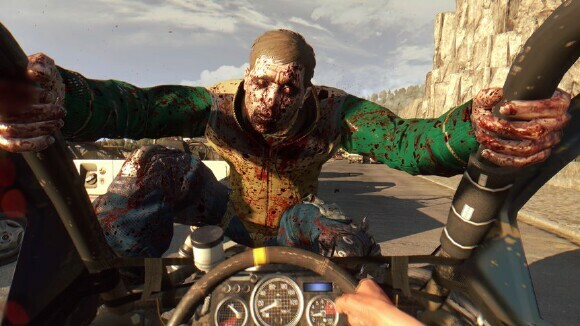 And When Dying Light was released last year, it provided all the zombie bashing mixed with excitement, scares and fun that I could ever want. 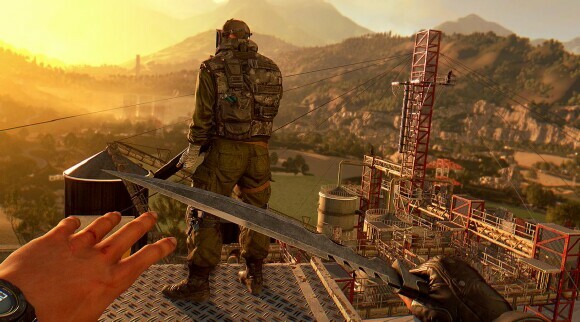 And just when I thought it was over, the gang at Techland stepped in and said “not today my friend”; and while “Dying Light: The Following” isn’t the part two we’d all like, it’s still an awesome DLC you don't want to pass up! 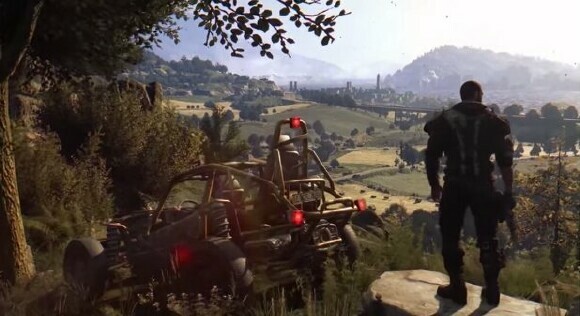 "Dying Light: The Following" is a standalone expansion that continues the journey of Kyle Crane as he seeks to find a cure for the zombie plague that ravages the people of Harran and beyond. A mysterious figure shows up at the tower, ill with fever and he goes on a rant about a place where the people are immune to the virus, plus he has a map that leads to this new area. With antizin running low, Crane takes it upon himself to check out this new area to find out if what the stranger says is true. When he finds the community, he learns that they’re not too privy on giving up their secrets and if he wants to know their secret from becoming infected then he’ll have to first earn their trust. And in order to do that Crane will have to perform a number of tasks that will earn their respect. As Crane delves deeper into the mysteries of the uninfected, he’ll soon learn there’s more than just a simple cure at play. 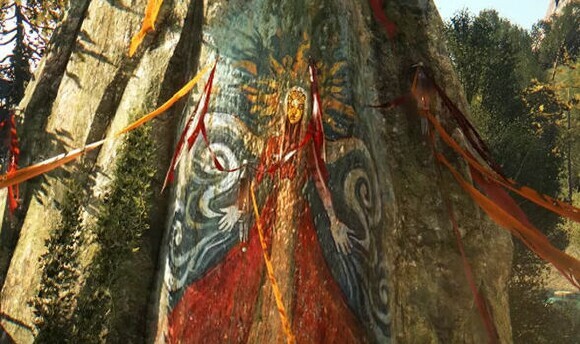 While the gameplay is fairly much the same as the standalone game (with day/night as well as weather effects), the new expansion introduces new elements that coincide with Crane’s new journey. First up you get a meter that ranks how well you help the uninfected; by earning their trust, it'll bring you closer to the answers you seek. Next you get a vehicle because the expanse of this new terrain is massive and walking/running from place to place isn’t gonna cut it. Your vehicle gets its own rank meter as well, which will help you better repair, customize or tune it up. You can also find parts for your buggy from the vehicles lying around as well as in gas stations and abandoned garages. And to round things out, you get new blueprints, outfits, new weapons, and an even richer co-op for a better, enjoyable experience. 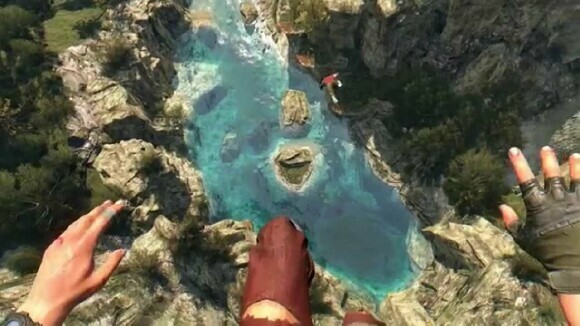 If you’ve already played or started playing Dying Light, then you can dive right into “The Following” by importing over all of your previous data; believe me, you’ll need any leg-up you can get because this new world is brutal and unforgiving. When I first saw the trailer for this title, I was excited about it. And now that I’ve played a huge chunk of it, I can honestly say the expansion does not disappoint. 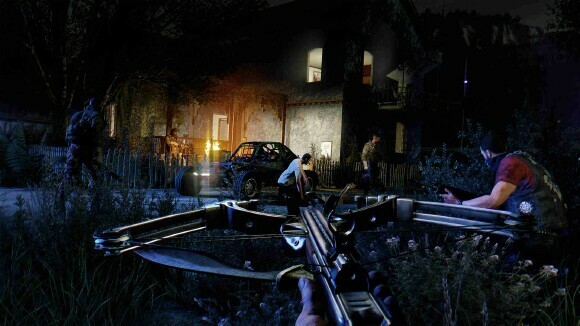 “The Following” is a true expansion that fits perfectly with the Dying Light title, keeping up with all the intensity and fun the game is known for; while many gameplay elements remain the same, the expansion adds so much new to the fold that it makes the journey into this new terrain worthwhile. Your parkour skills will have limited use in this wide open landscape, but thankfully you get a dune buggy to help you traverse the plains - and it’s too much fun! I loved smashing into a swarm of zombies, crashing through wooden fences and racing across the terrain to the point that I forgot there’s a quest I need to complete. 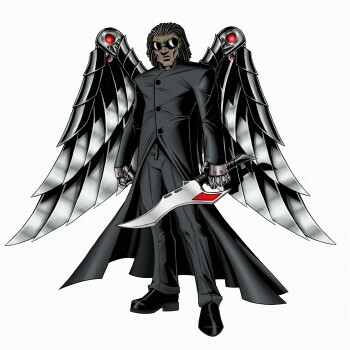 The new weapons are also a plus and slicing up zombies with a scythe never felt so… satisfying! 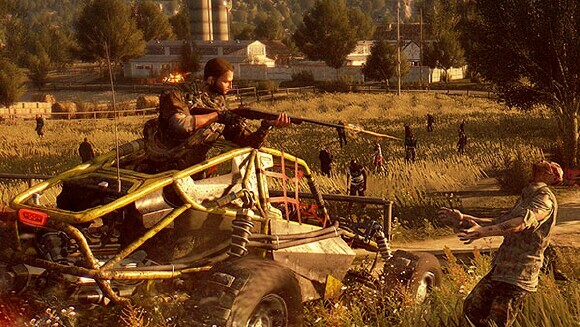 Let’s give props to the gang at Techland for taking the idea of an expansion to a whole new level by giving fans of Dying Light so much more to play with, which equates to you having a good time! My only negative concerns the dune buggy; while it's a lot of fun to drive, I’ve run into issues exiting the vehicle during some intense moments when I’m surrounded by zombies. I know I can kick their asses if I can get out, but attempting to exit the vehicle, at that moment, was sometimes very frustrating. Dying Light: The Following is available now and for the sweet price of twenty bucks, you're in for a good deal considering all you’re getting. The wide open landscape and the buggy alone make the purchase worthwhile, but the story and all the other additions make this one hard to pass up. 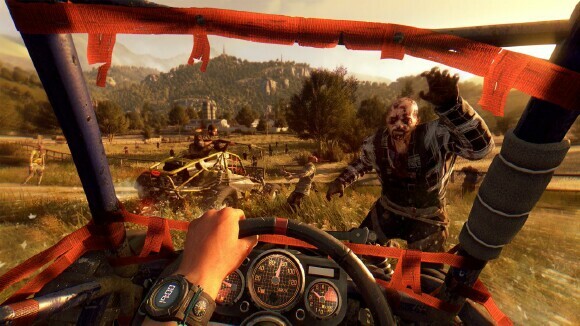 And out of TOV 5 stars, I’m giving Dying Light: The Following a 4.5. FYI: if you don't already own Dying Light, I suggest you get "Dying Light: The Following - Enhanced Edition", which gives you the original game, all of the DLC plus the expansion.